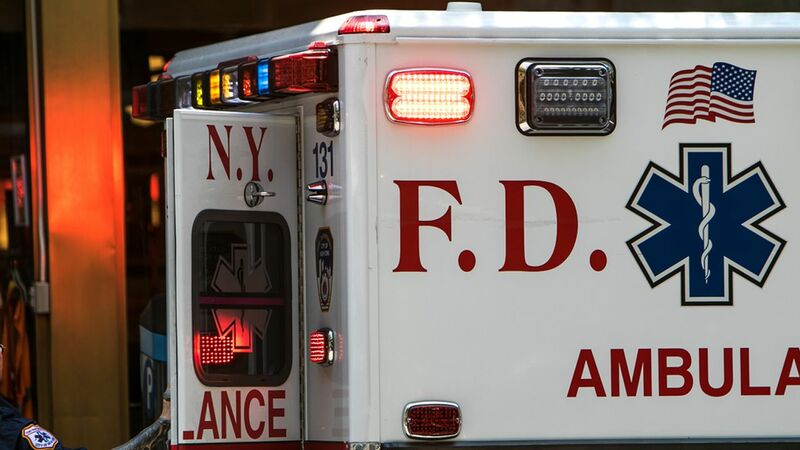 STATEN ISLAND (WABC) -- A 62-year-old man was killed and a 7-year-old boy was injured in a house fire on Staten Island. The fire happened just before 11 p.m. Saturday night at a three-story residence on Pembrook Loop. The initial fire was on the first floor and then extended to the second floor. Firefighters got the man, Anthony Carter, and the child out of the home, but Carter was pronounced dead at the scene. The child is being treated for minor burns and smoke inhalation at Staten Island University North Hospital. He is listed in stable condition.